With so many parts and pieces, plans and strategies, it's hard to know where to start and what really matters most. That's why we wrote the book on it. We built ConvertKit to help professional bloggers be more human AND make a living doing so through better email marketing. Our best practices, advice, and some advanced strategies are now compiled into a free book just for you. 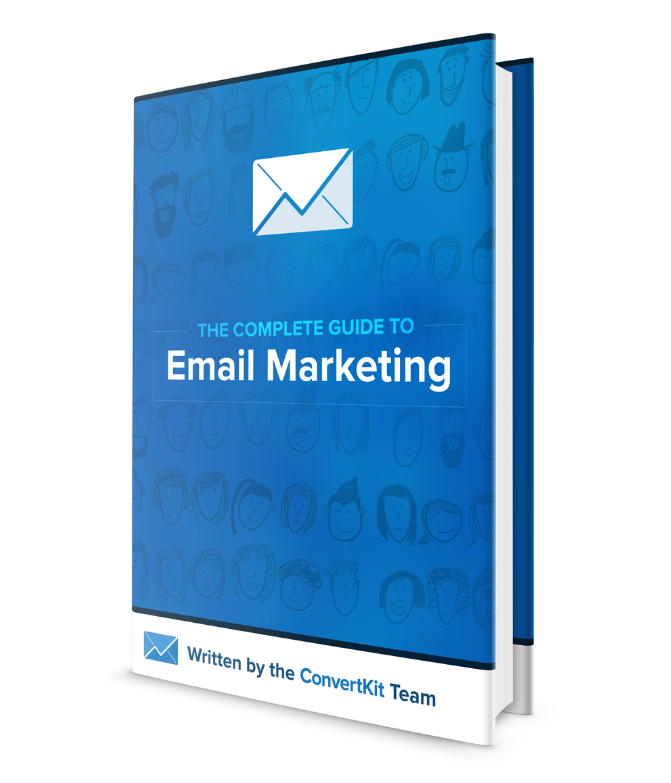 Get The Complete Guide to Email Marketing sent straight to your inbox - for free. © Copyright 2019 ConvertKit. All rights reserved.